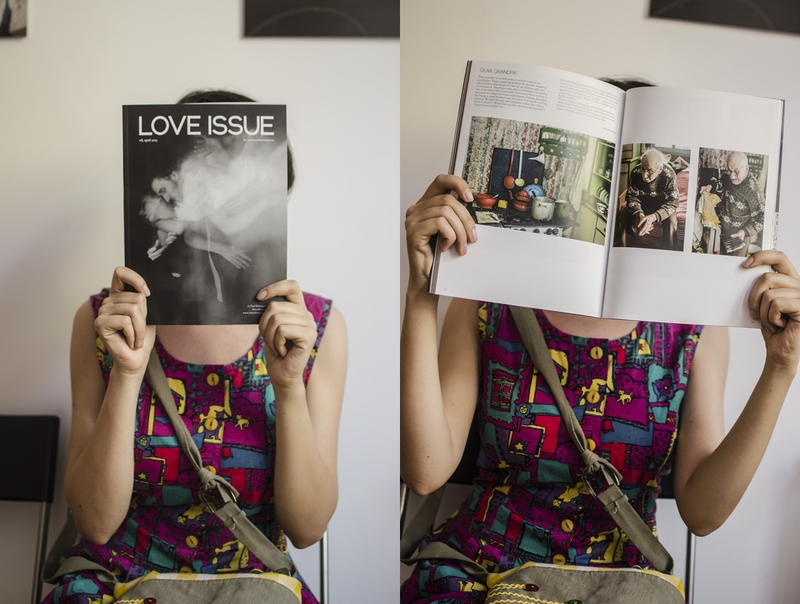 I got published in LOVE ISSUE #8. 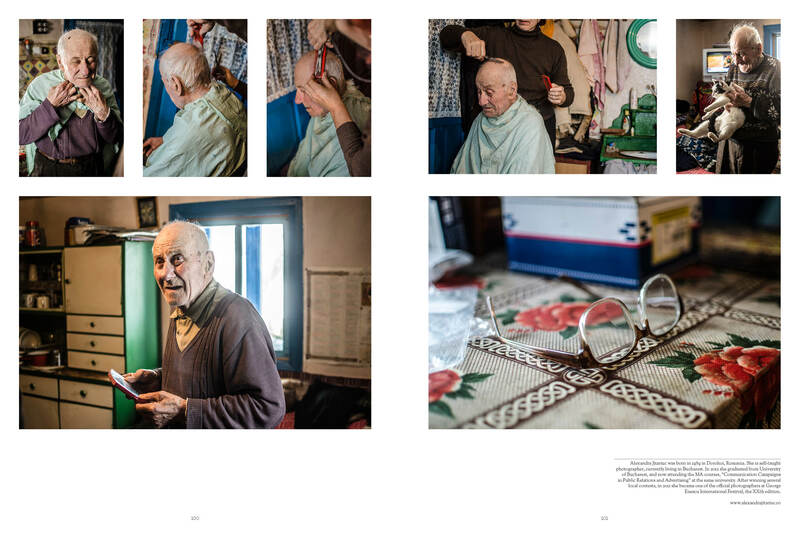 Love Issue is the first independent photo-magazine from Romania published in print after a crowdfunding campaign on the Internet. LOVE ISSUE #8 is about Intimacy and will be published at the end of April worldwide. 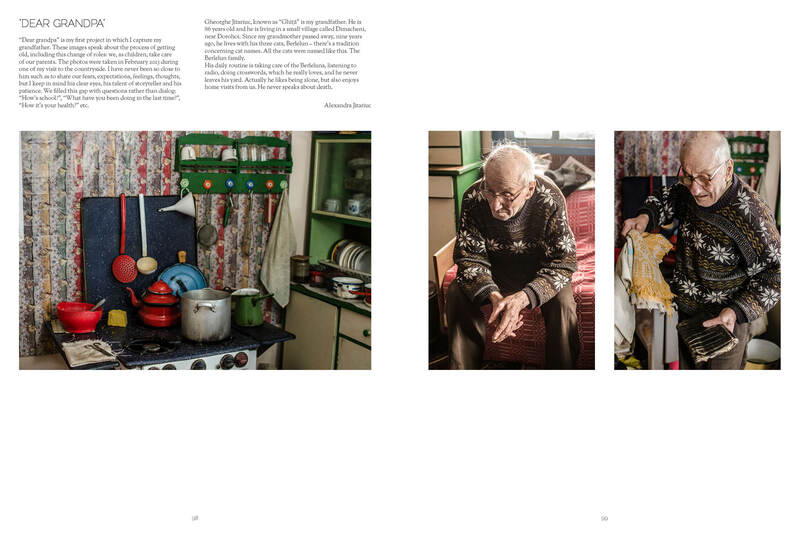 It will have over 130 pages and will feature 18 photographers with their ideas and projects about intimacy. Among them Karen Miranda (School of Visual Arts, NYC) with a project about memories and past, Donald Weber (VII Photo Agency) with the powerful Interrogations project featured in Time Magazine and lensulture, Paul Schneggenburger (cover images, Anzenberger Gallery, Austria) about photographing couples in their sleep, Mircea Albuțiu (Romania) with a off-stage journal,Saul Robbins (Photography teacher at the International Center of Photography, NYC) about his happy ending, Dorel Frumușanu with some fabulous photographs from the Romanian seaside and many other interesting intimacy related projects.